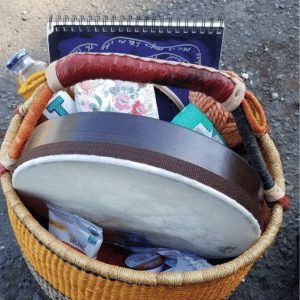 for and with a circle of wild and soulful women? 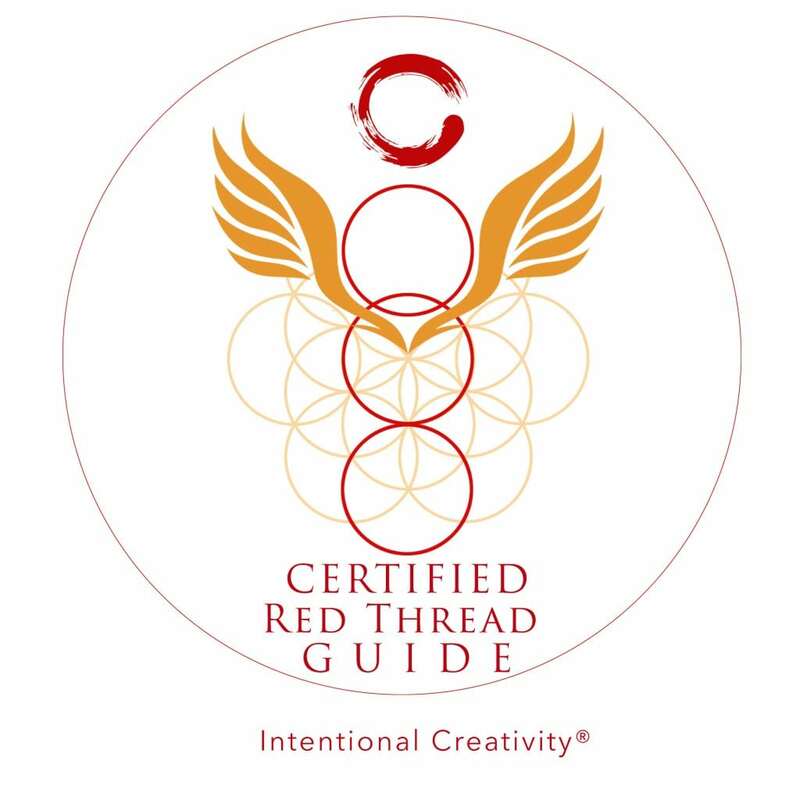 The Intentional Creativity Foundation is pleased to announce the graduates from our 2018 Red Thread guide Global Certification Program. 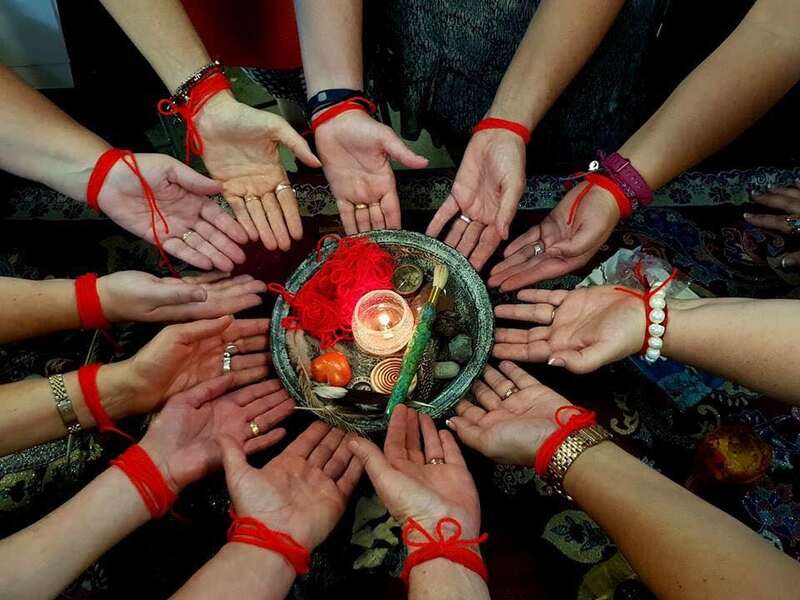 These women have together learned the way of the red thread, how to hold space for circles and rites OF PASSAGE, to lead with intention, and to be guides for those who cross their path. We all walk a sacred path. Some of us don’t know it. 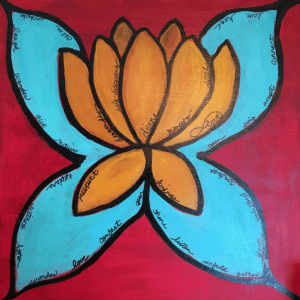 The power comes when we consciously choose to walk in a beautiful way.